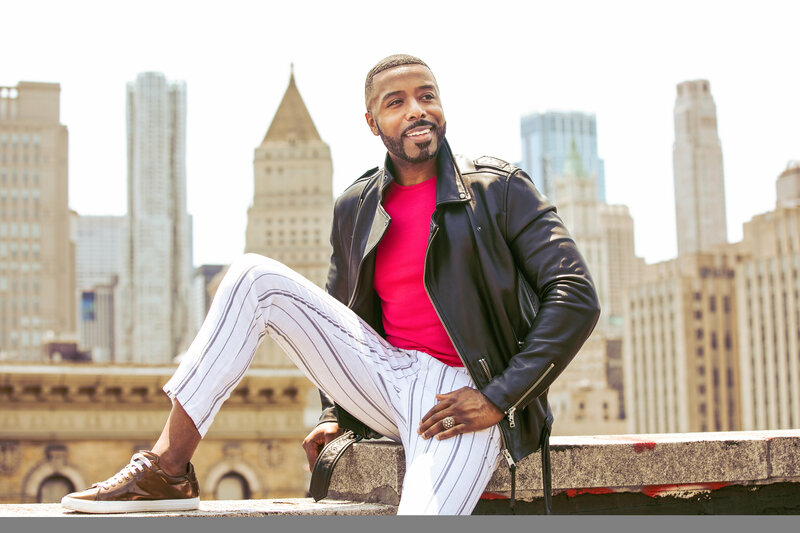 Combining an unorthodox background in both theology and fashion, Klay S. Williams is the founder of Plan A Enterprises, LLC, a full-service lifestyle firm, geared towards helping people discover and live out their purpose in career, relationships, health and one’s spiritual life. Through the power of story, participants will receive tools on how to nurture their interior, while understanding the importance of creating an impact in their community and world at large. What holds one back from realizing the truth of who they are purposed to become? What areas in their personal life have created barriers in advancing their life’s vision, relationships, professional conquests and life pursuits? Klay will share his discovery story and support you in unearthing – and in some cases, refresh your life’s call. The philosophy of Plan A is that when people desire to be their very best—in whatever regard gives them an arena for extreme self-expression—Plan A is the place where peace, reality and truth are met, offering participants the fortitude of understanding who they were meant to become.